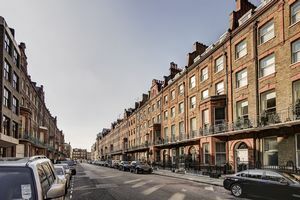 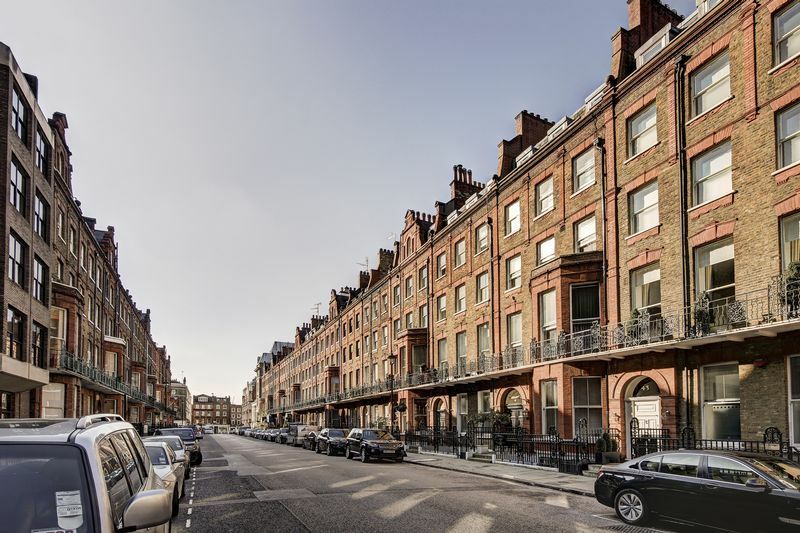 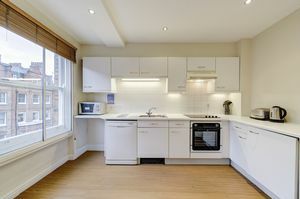 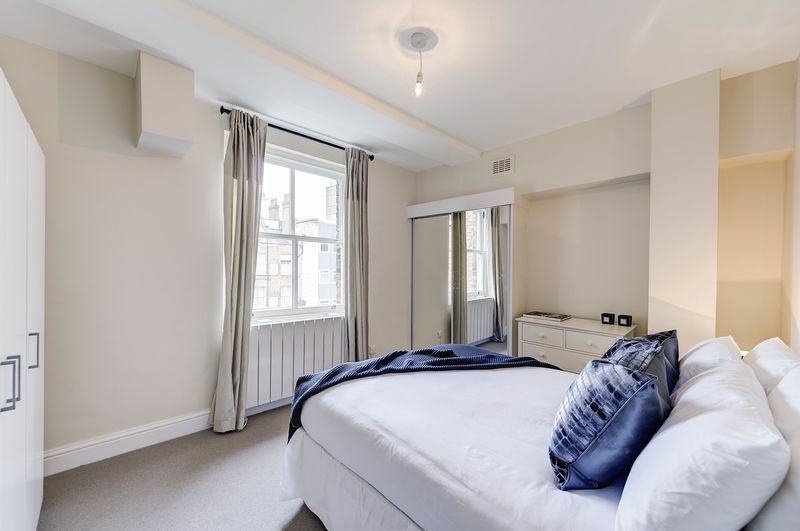 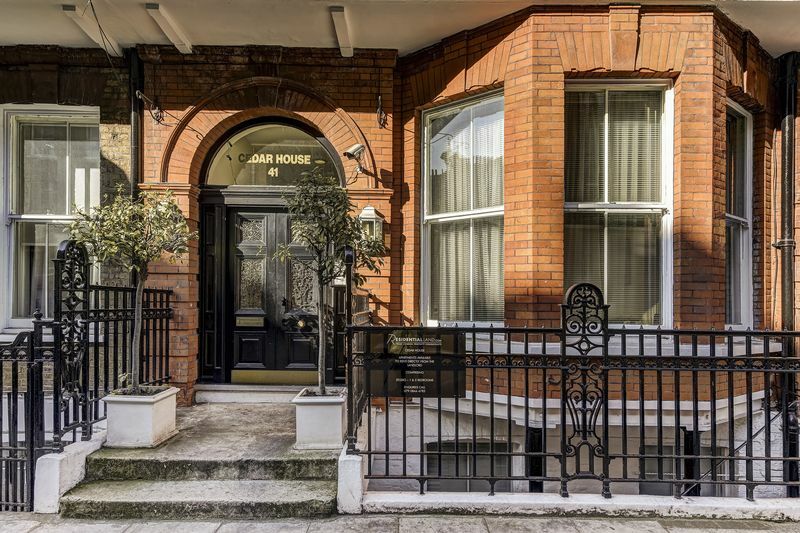 Ellipse Properties is pleased to offer this second floor, two bedroom apartment which is situated in this stunning red brick period apartment building in the heart of fashionable Marylebone. 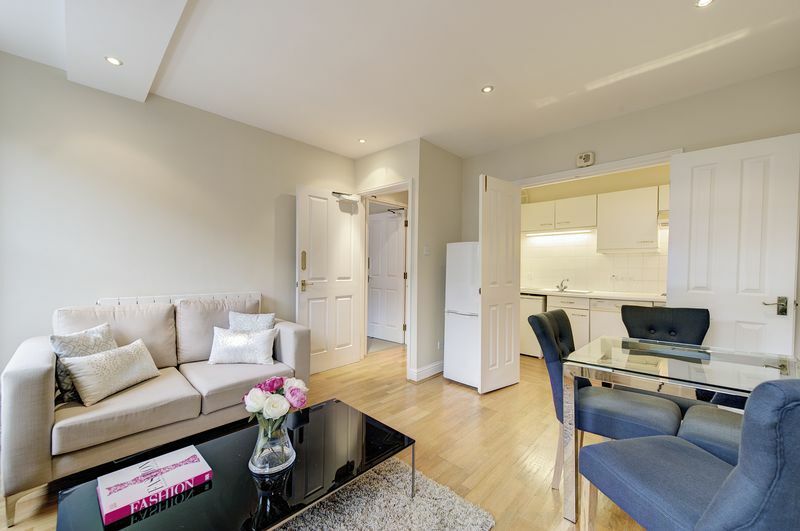 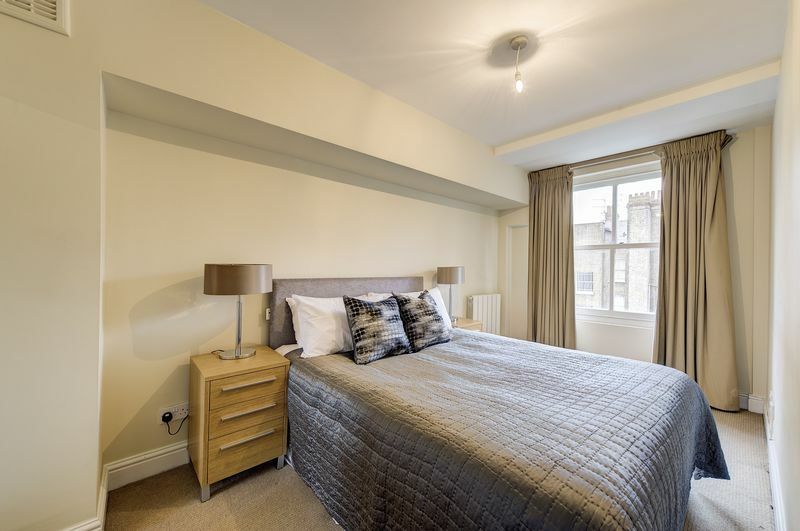 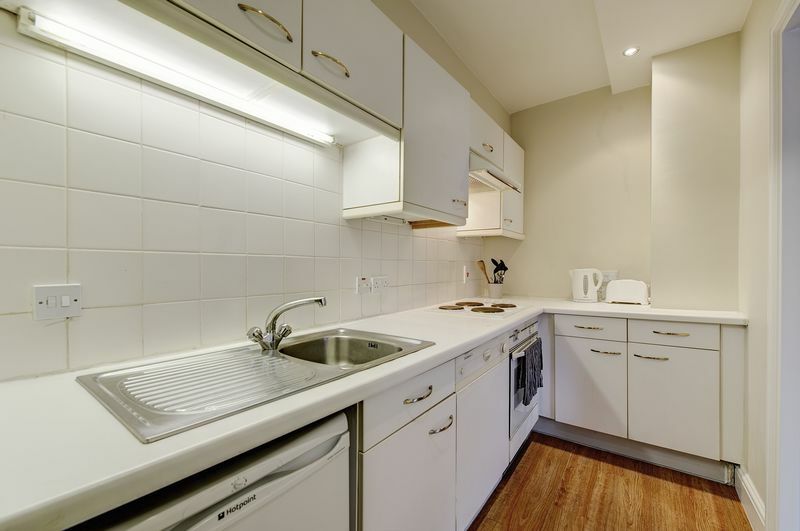 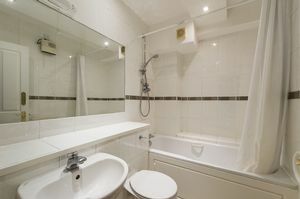 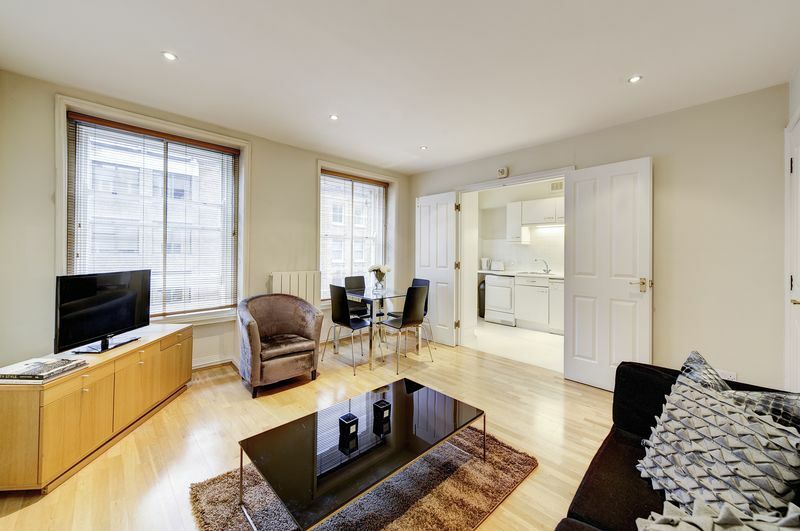 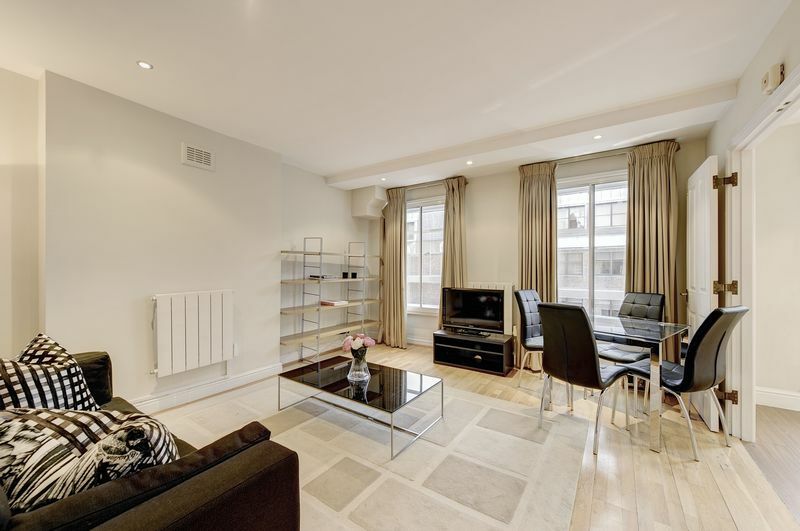 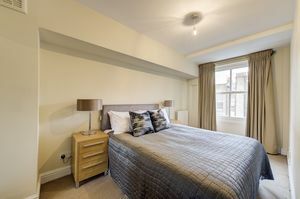 This apartment comprises a large reception room with double doors leading to the kitchen. 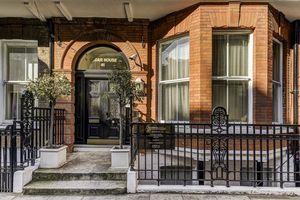 Pets are accepted at this property at the landlords discretion.